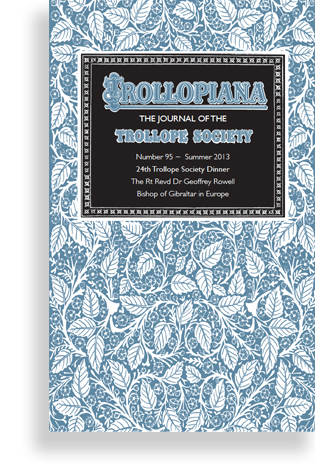 Keep up-to-date with the latest holidays and lectures planned for Trollope Society members. 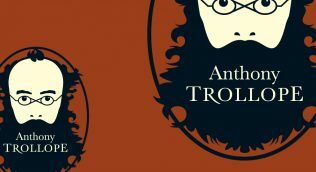 Dr Geoffrey Rowell explores the ecclesiastical world as portrayed by Trollope and in real life. Patrick Hosking’s recent humorous article on a modern day Barchester is reproduced from The Times. Is Mr Scarborough a Good Father? Roger Harvey explores the links between Mr Scarborough’s Family and The Way of All Flesh by Samuel Butler. 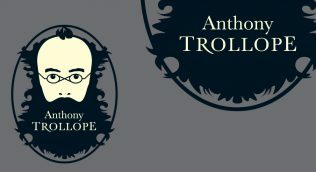 Trollope travelled extensively, and wrote several political-travel commentaries, including the lesser known South Africa. Members on the original tour of Ireland in 2006 discovered that the Rev Bury Palliser baptized Trollope’s two sons during their stay in Clonmel.